Giveaways galore! 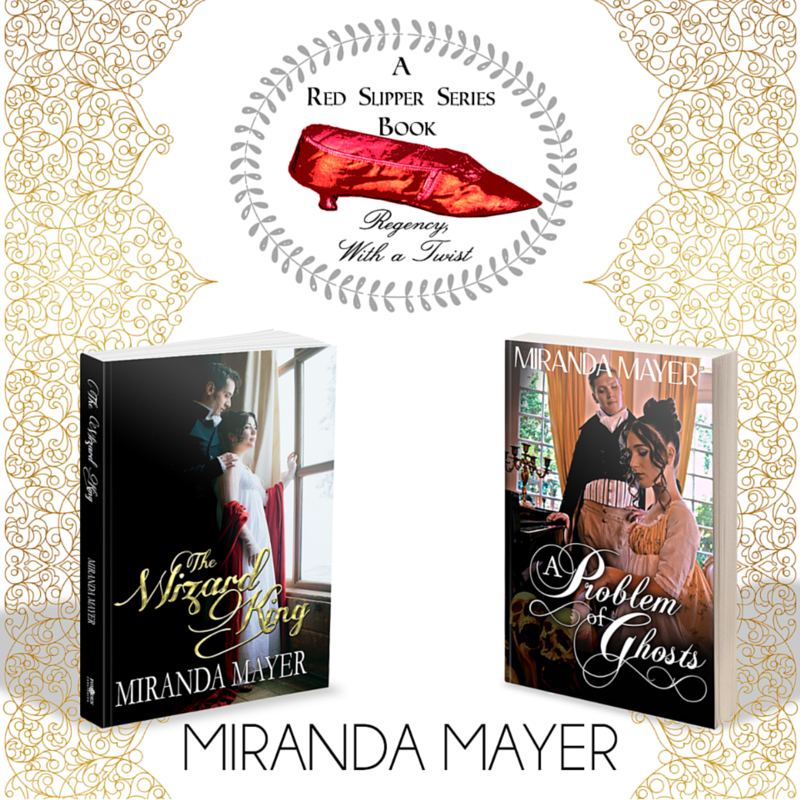 Portland Authors take over! Join a bunch of Portland Authors (including me!) 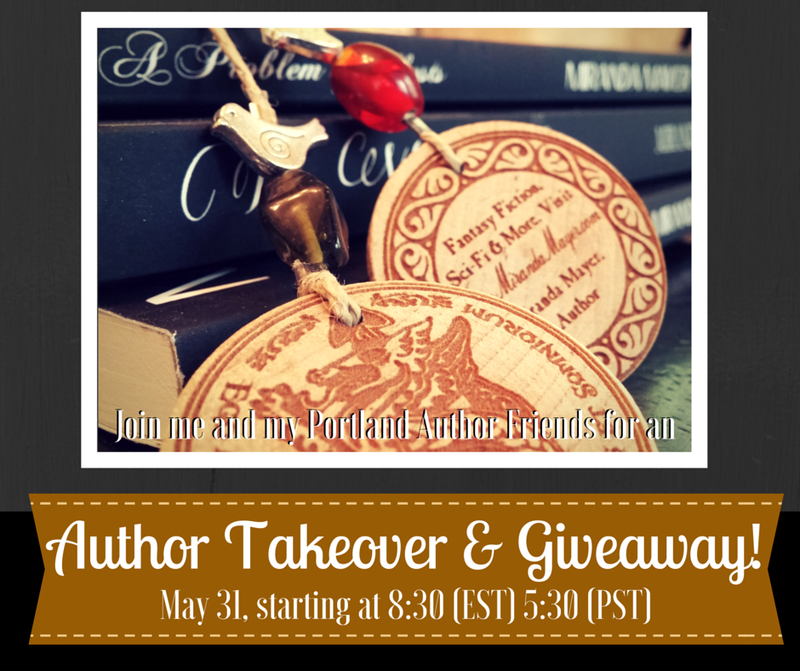 for a fun-filled takeover; full of great giveaways from the participating authors. If you're logged into Facebook, click on this link and say you're going to this giveaway! So jump in, get involved in the chats, get to know excellent Portland/Oregon based authors and have some fun. See you there!